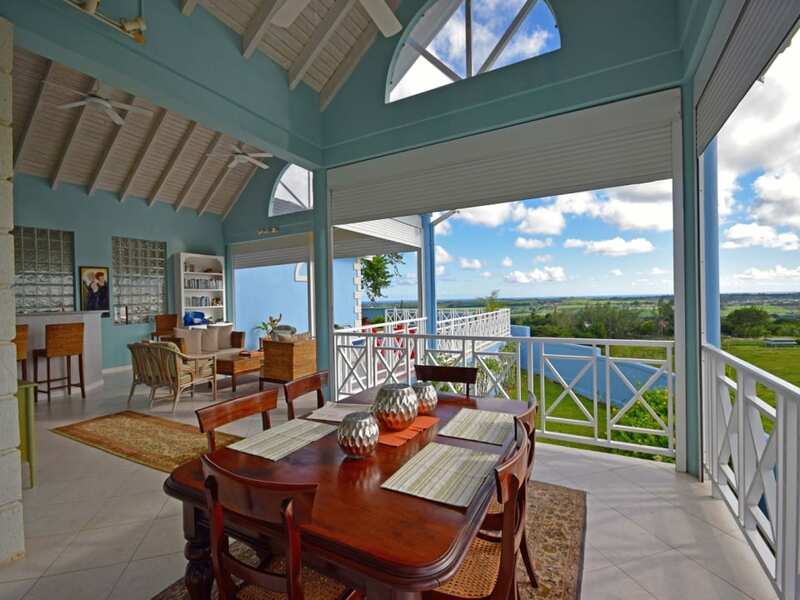 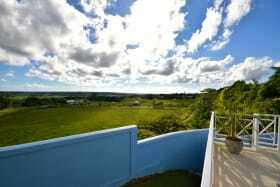 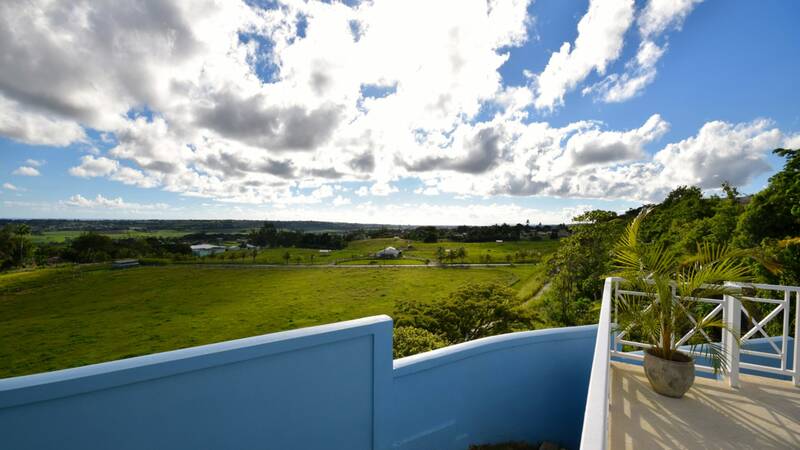 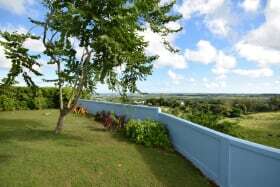 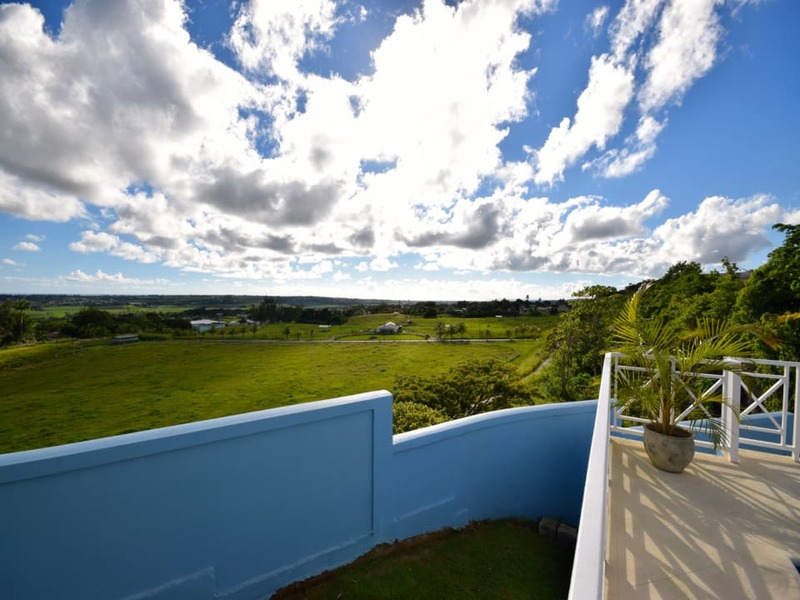 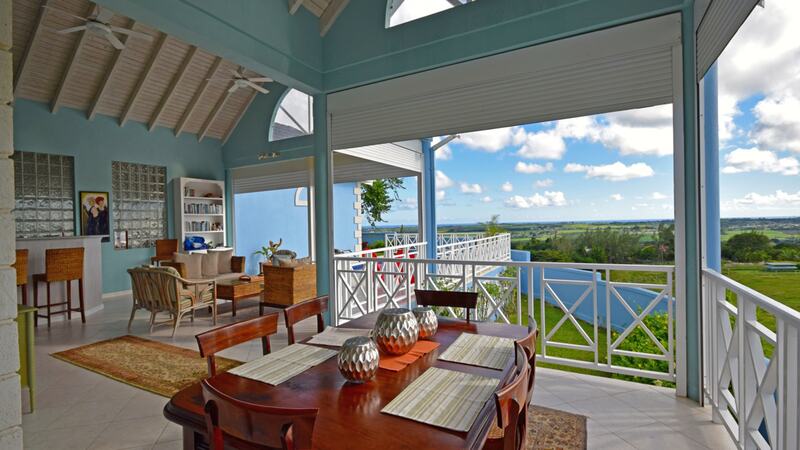 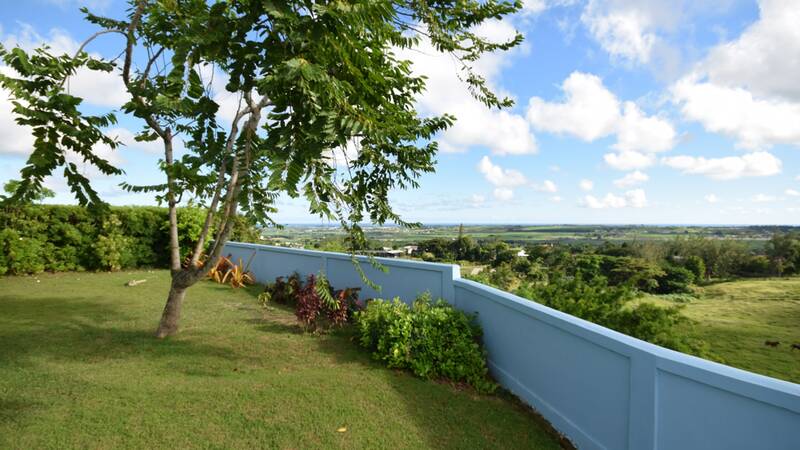 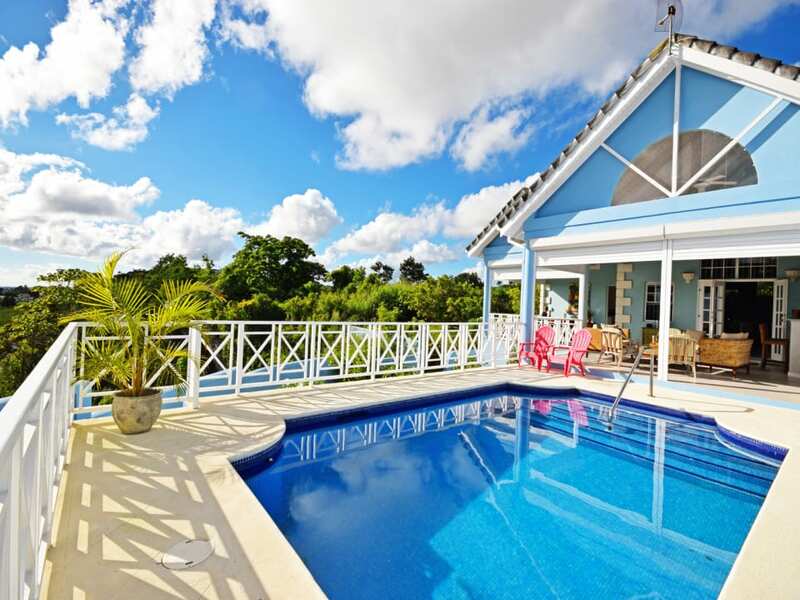 Fantastic family home with one of the best views on the island! 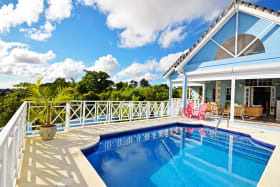 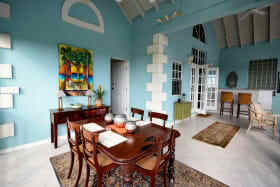 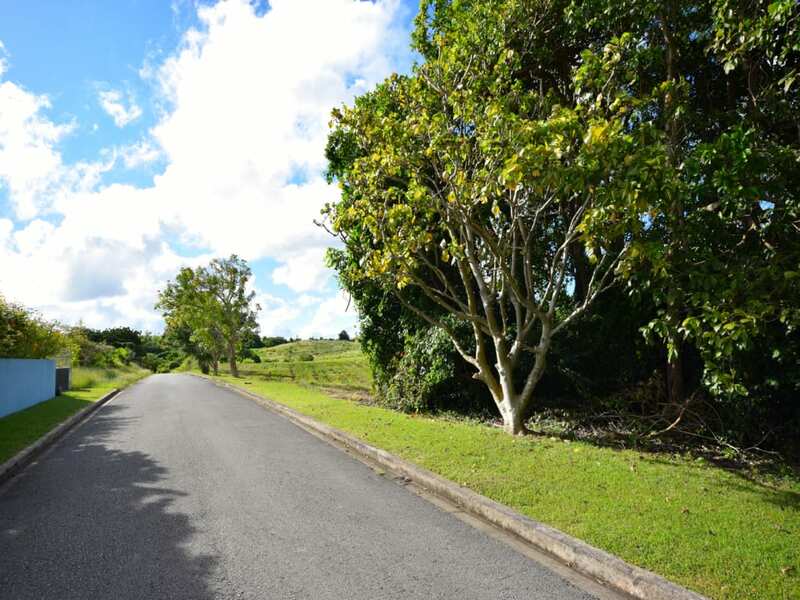 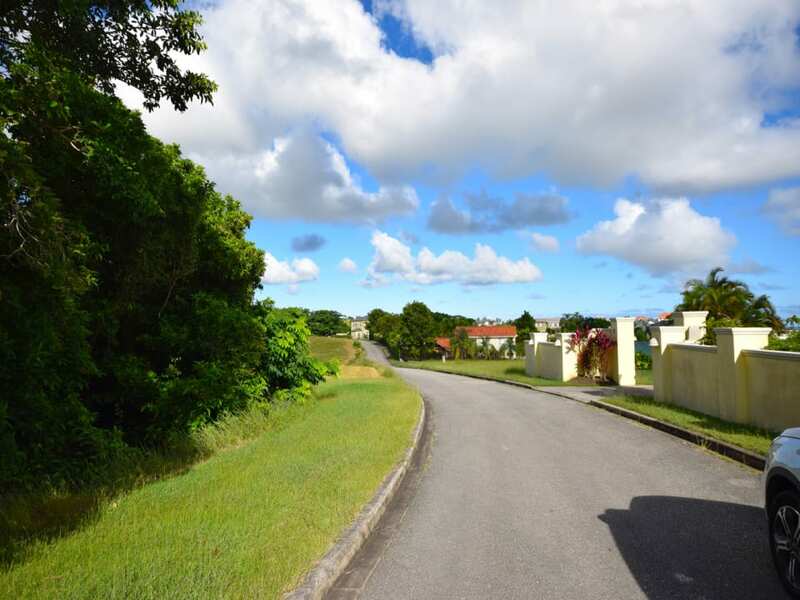 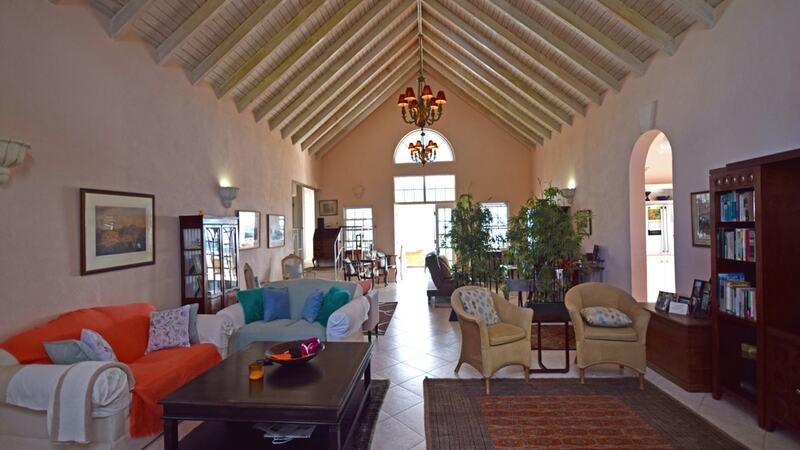 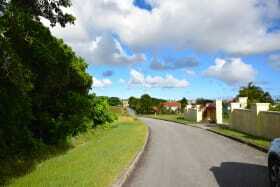 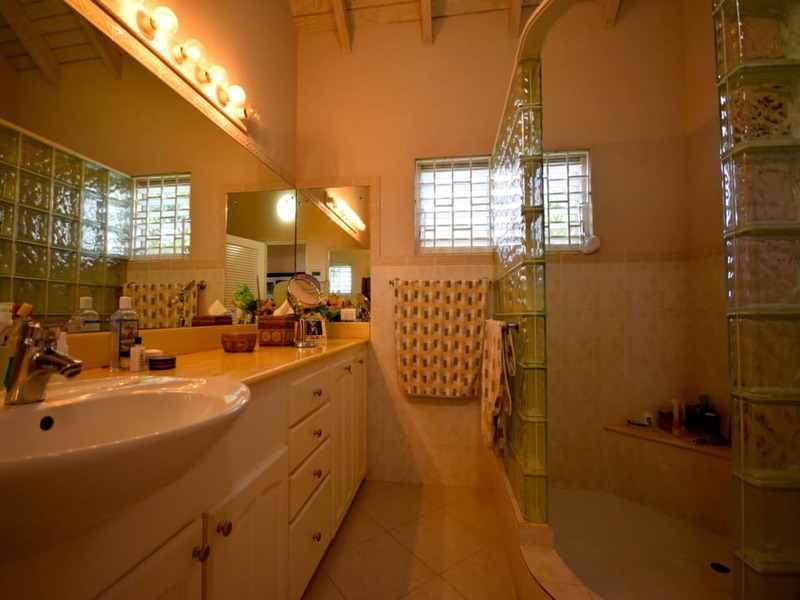 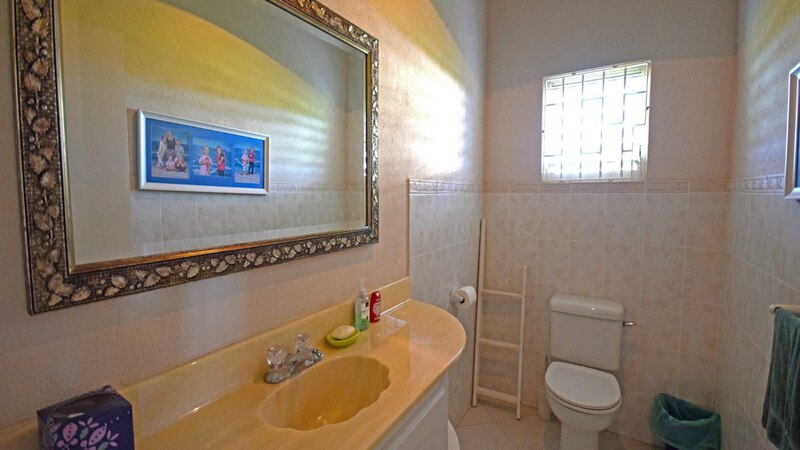 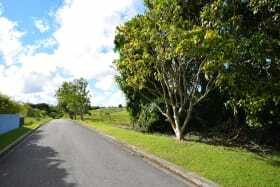 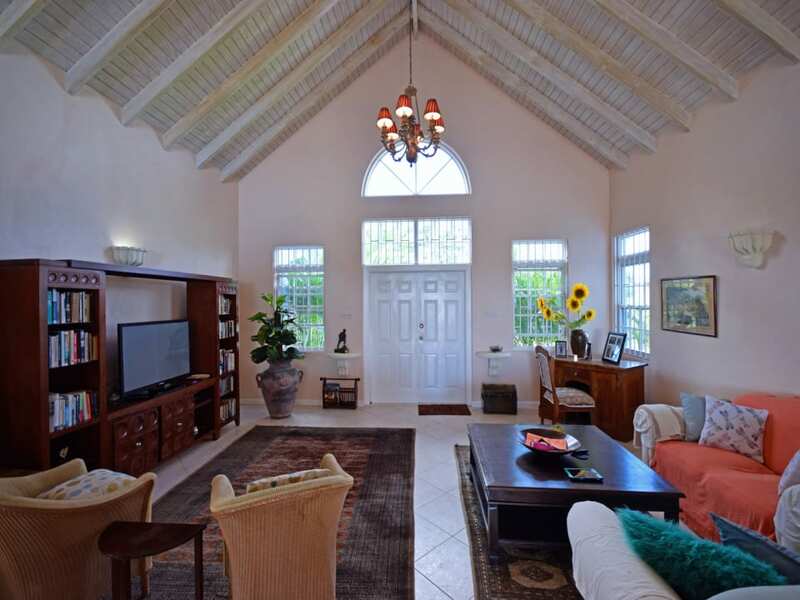 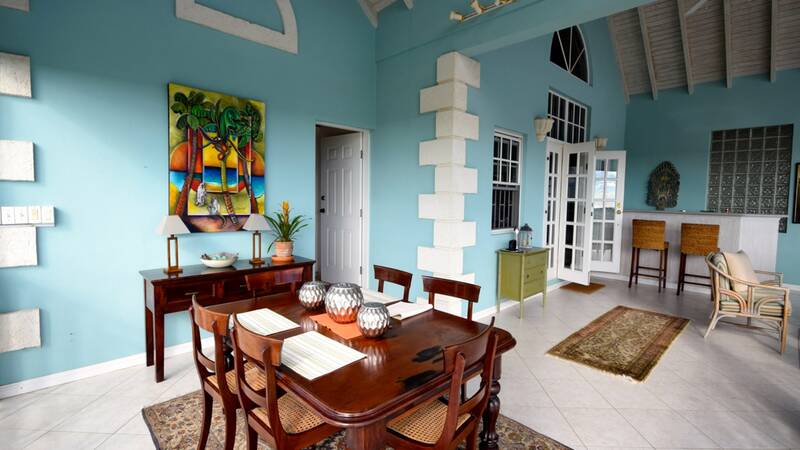 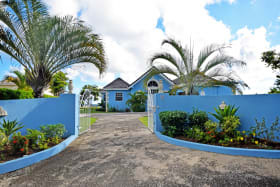 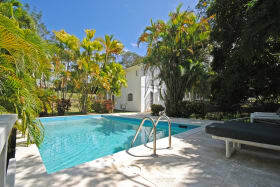 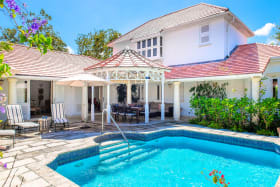 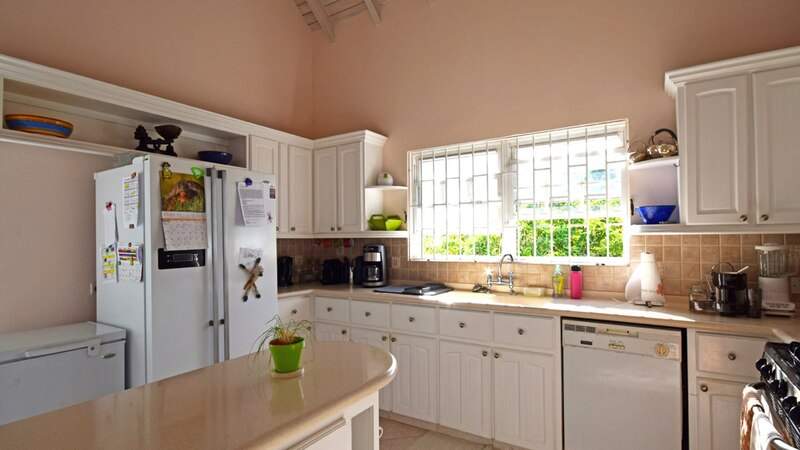 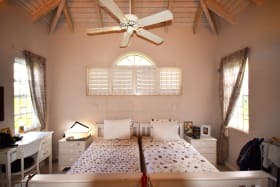 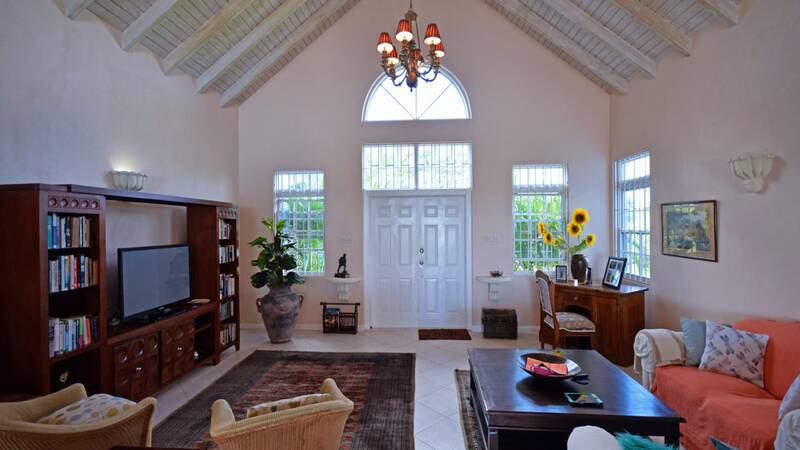 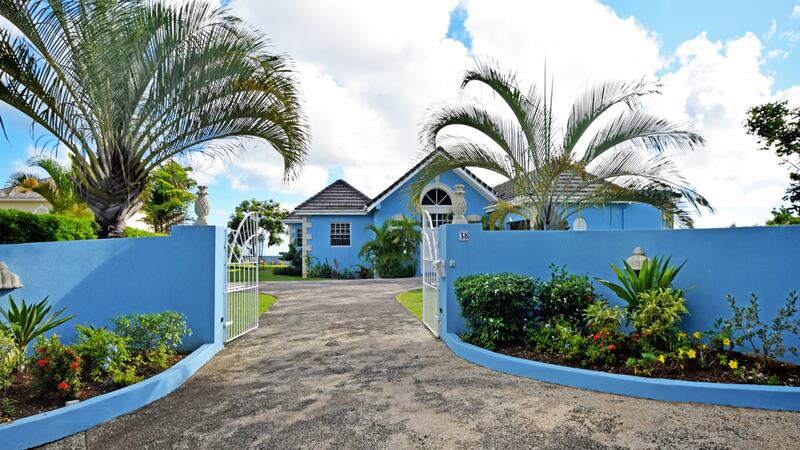 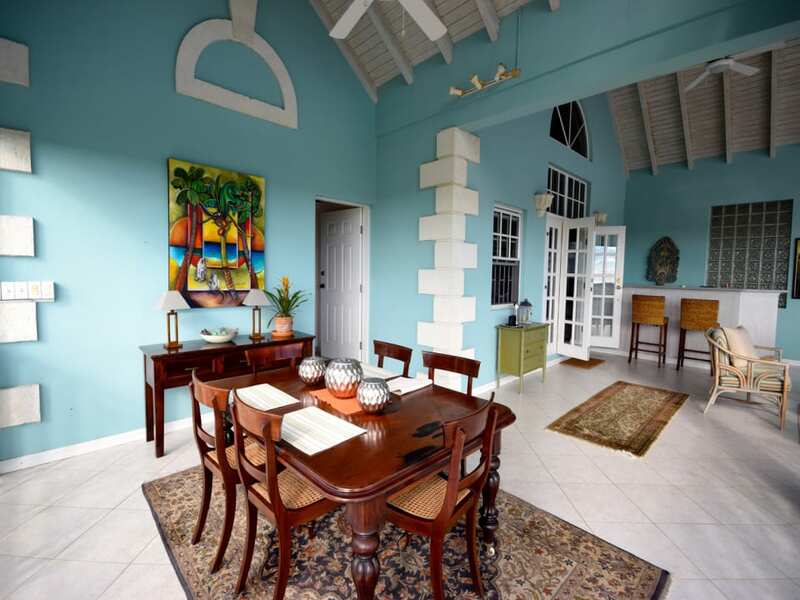 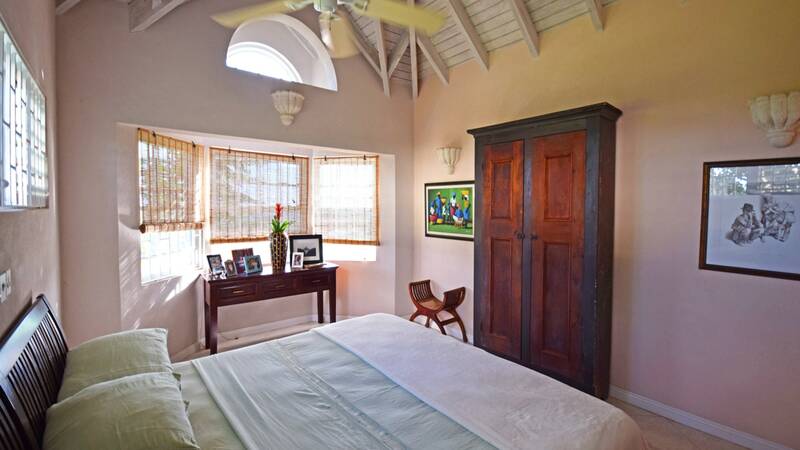 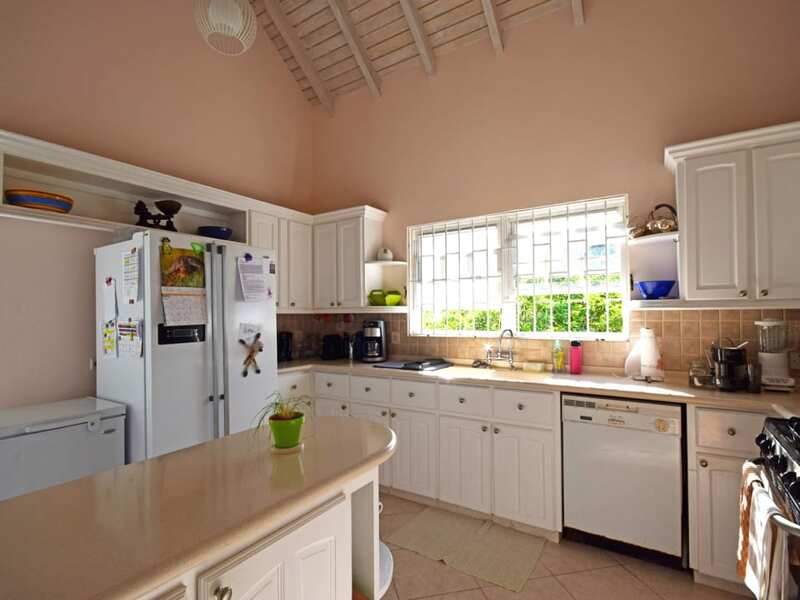 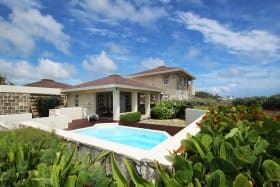 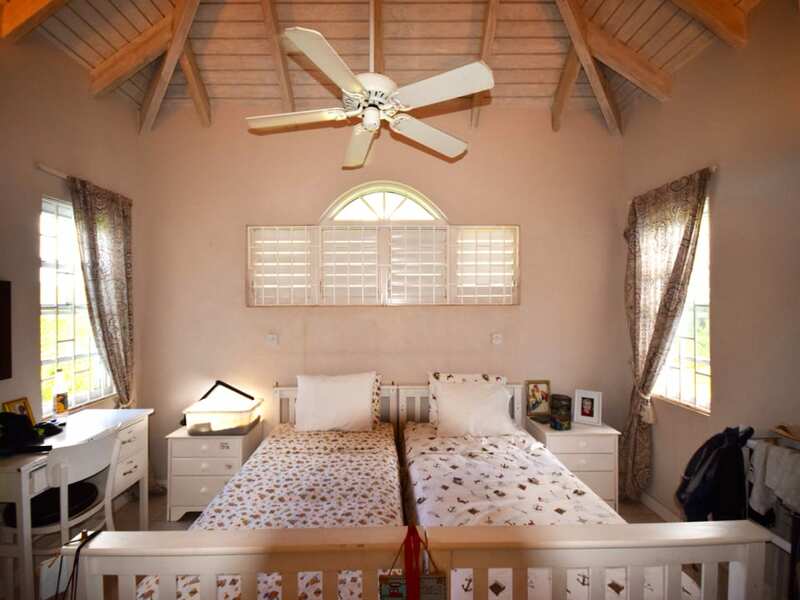 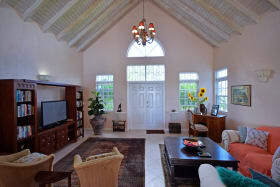 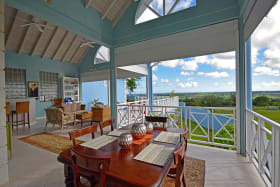 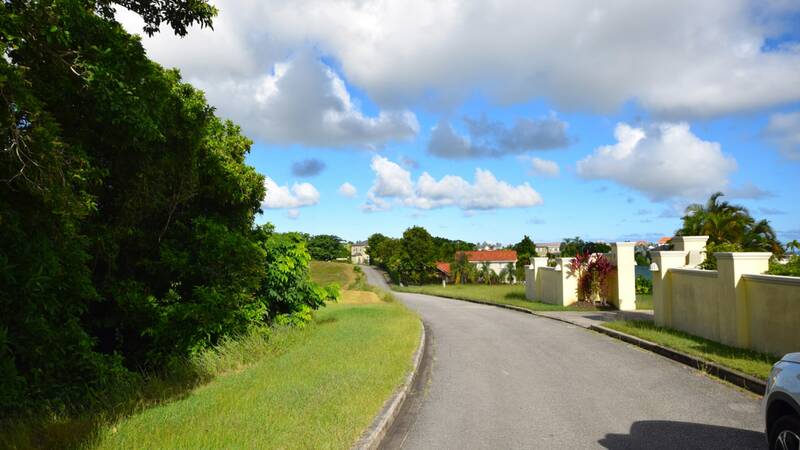 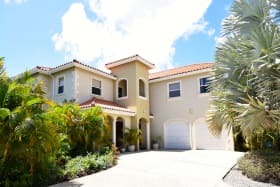 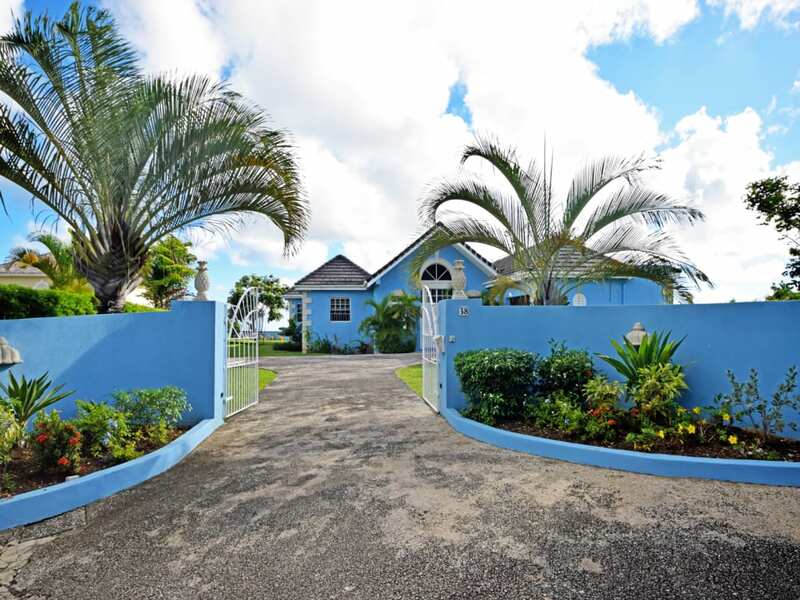 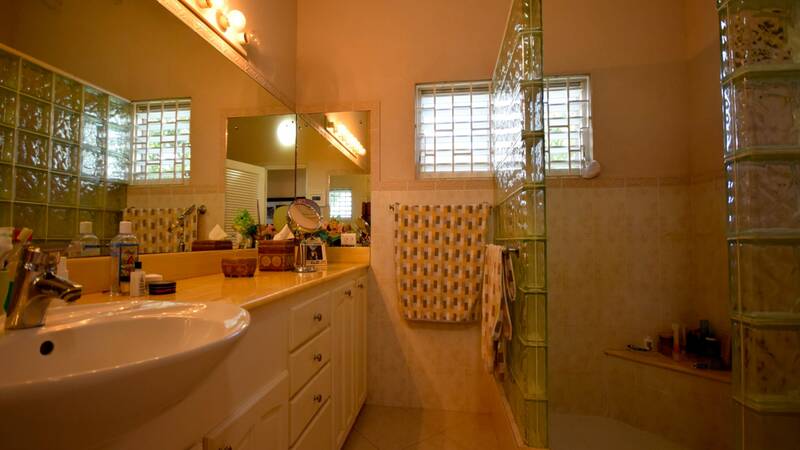 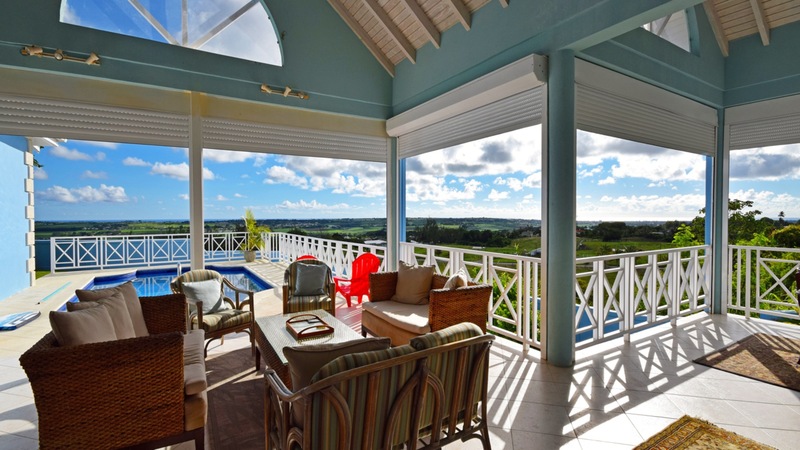 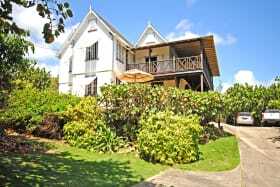 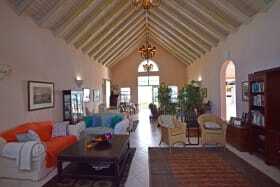 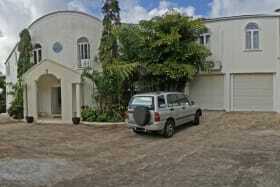 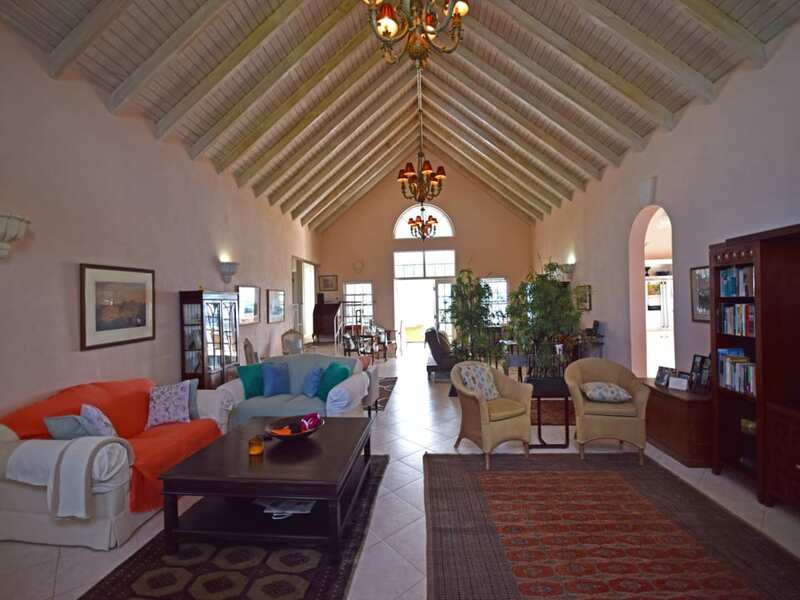 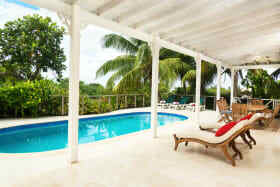 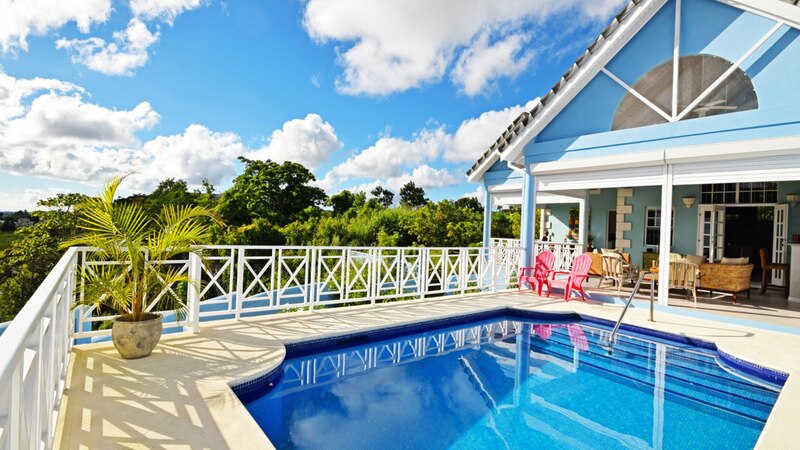 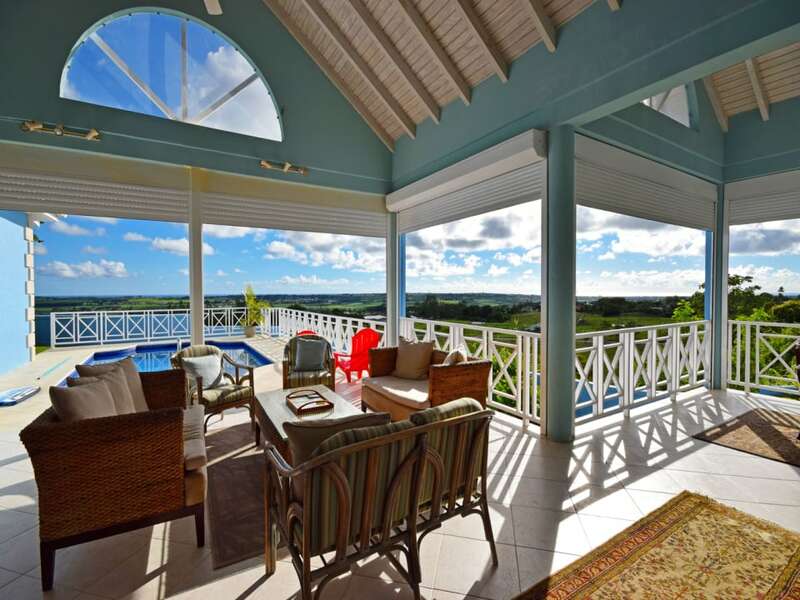 Fantastic 3 bedroom, 2.5 bathroom home in the desired neighbourhood of Grand View Cliffs, Barbados. 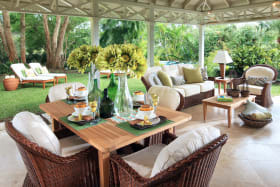 The living and dining is open plan with high ceilings and flows out on to the covered verandah and bar; perfect for entertaining and alfresco dining. 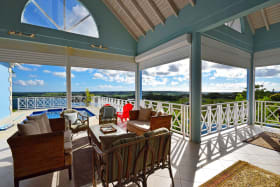 This leads out onto the pool deck with spectacular views of Barbados stretching from The Crane to The Cruise Terminal. 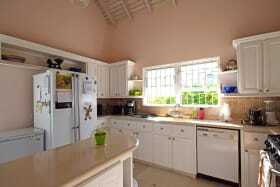 The kitchen is a good size and opens into the living room and verandah. 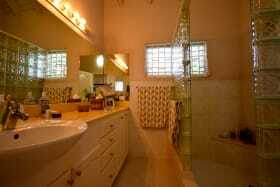 There is a separate utility room, office room and bathroom which leads on to the single electronic garage. 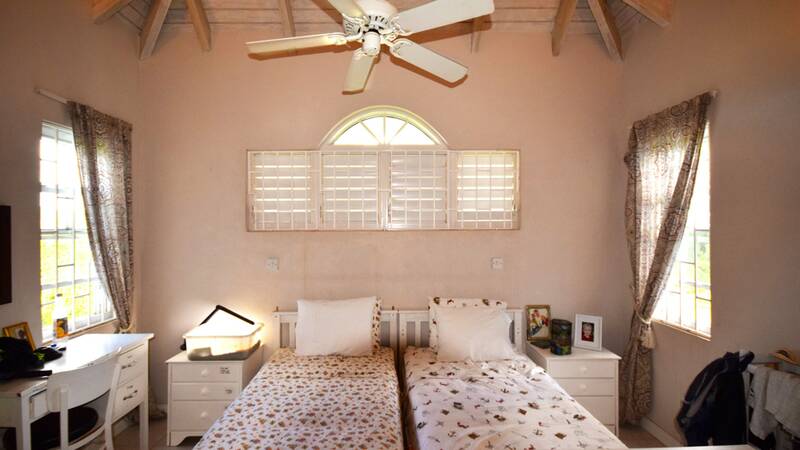 On the other side of the house are the bedrooms. 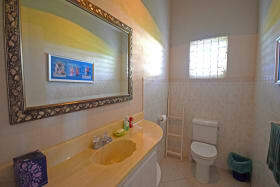 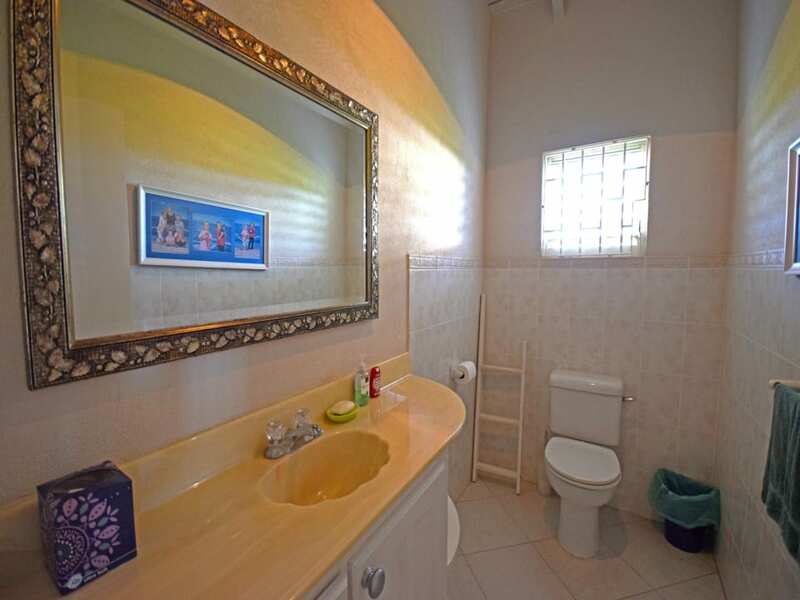 The master bedroom has an en-suite bathroom and a walk-in wardrobe. 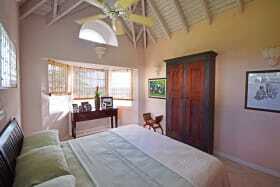 The second bedroom is also en-suite with fitted wardrobes. 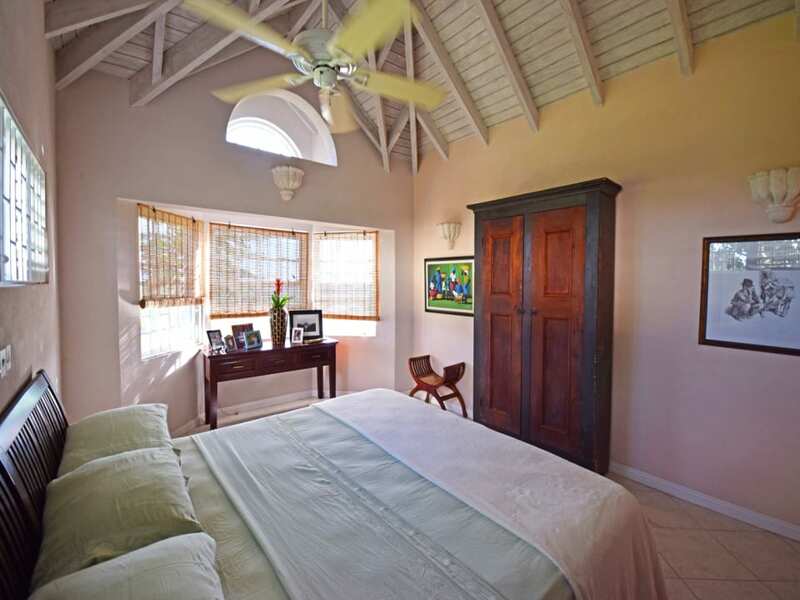 The third bedroom can also double as a TV room. 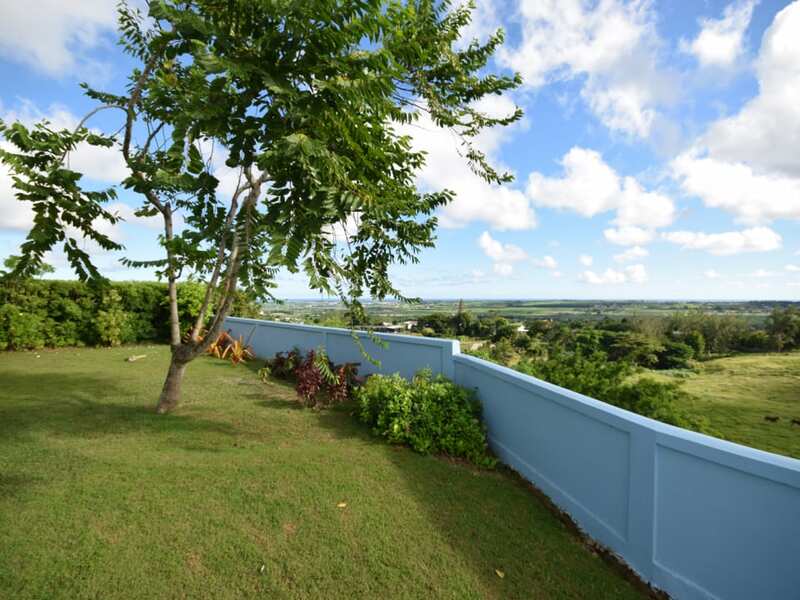 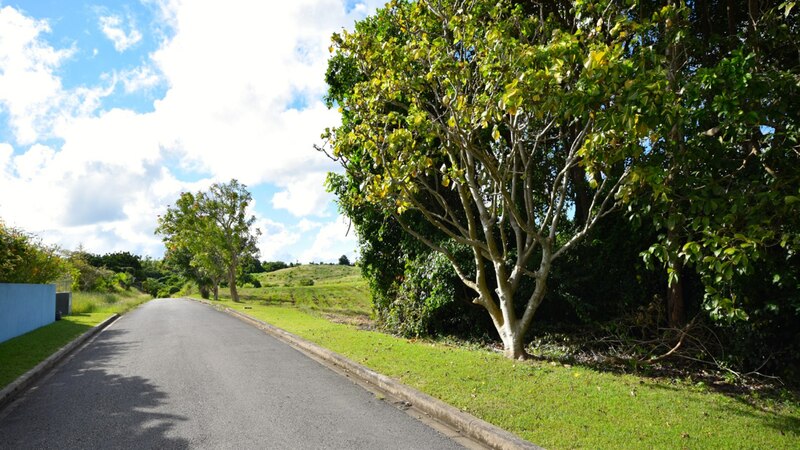 This is a great family home with great garden space, mature fruit trees and has one of the best views on the island!